Unlike other, LCD-based room labeling solutions, Joan’s electronic paper display features minimal power consumption: only 1% of that of an LCD, resulting in extreme energy savings when using Joan. Electronic paper’s energy efficiency allows Joan’s lifetime to be counted in months instead of days on a single battery charge.  You can keep track of Joan’s battery status in the Joan Portal, under "Manage" > "Devices." Here you will see the level of battery power remaining for each of your Joan devices. A green battery symbol means that Joan’s battery is fully charged; yellow that the battery level is below 50%; and red that Joan is below 25% battery power and will soon need to be charged. You can also receive an automatic low battery email notification when battery levels drop below 20% if you enter a maintenance email in the Joan Portal. See how here. When Joan’s battery is genuinely drained, the device will inform you by displaying a screen indicating that Joan needs to be charged and its display will become unresponsive. Simply charge Joan overnight and your door display will be good to go for quite a long time (weeks if we’re talking Joan Manager or Joan Executive devices and months if we’re talking Joan Board, Joan Premium or Joan Classroom).